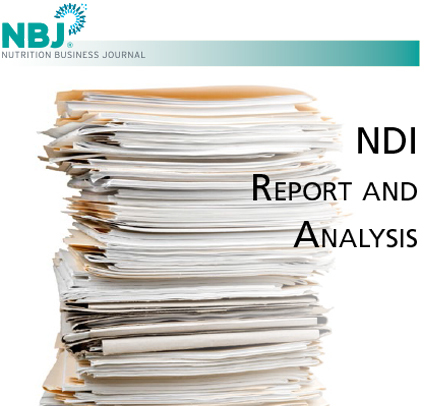 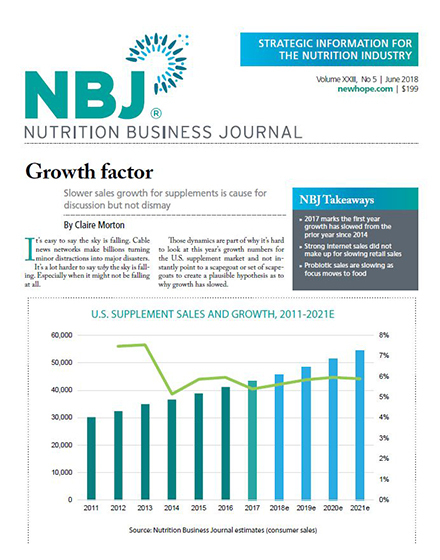 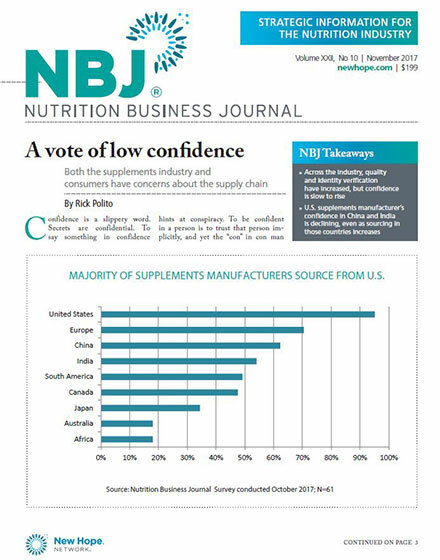 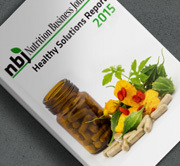 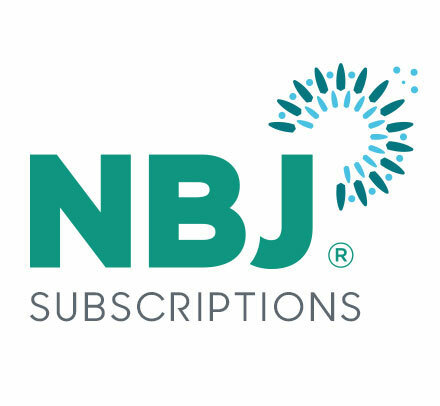 This file contains 1997-2013 U.S. sales of nutrition products through the six channels of distribution/sale that NBJ tracks. 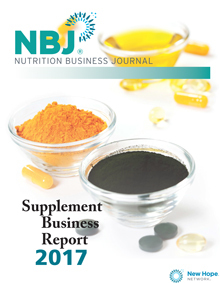 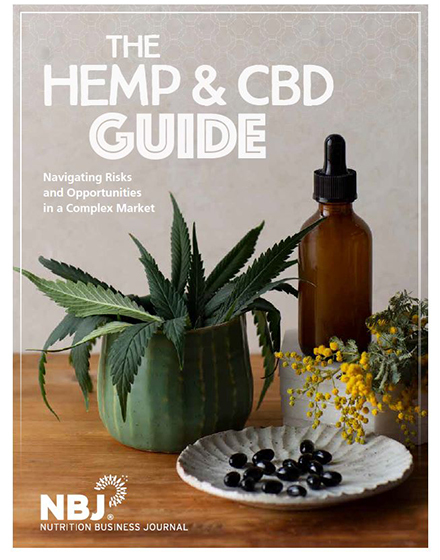 The Product Categories include Supplements, Natural/Organic Foods, Functional Foods and Natural Personal Care. 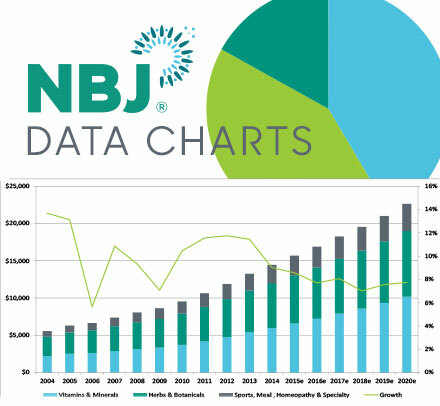 In a matrix format, each of the charts includes a US sales figure for each product category in each channel of distribution for the years 1997-2013.